This post happens about 20 days later after the last one. I’m actually surprised the gap isn’t wider, for Third Year or Majors year has completely taken over my time! I had taken up a freelance writing job, but had to leave it because I could not manage it all. My academics include anew psychological experiment every two weeks (and believe me, the two weeks are not enough to prepare! ), group calculations of these findings, making notes, studying, conducting research, submitting project proposals (that will eventually culminate into projects, hopefully! ), attending lectures, and lastly, travelling to and fro to college! What? It takes up quite some time, the travelling. Besides, it’s tiring. So, my 10k per month job went down the drain. But, not only that, I have to make other sacrifices too! 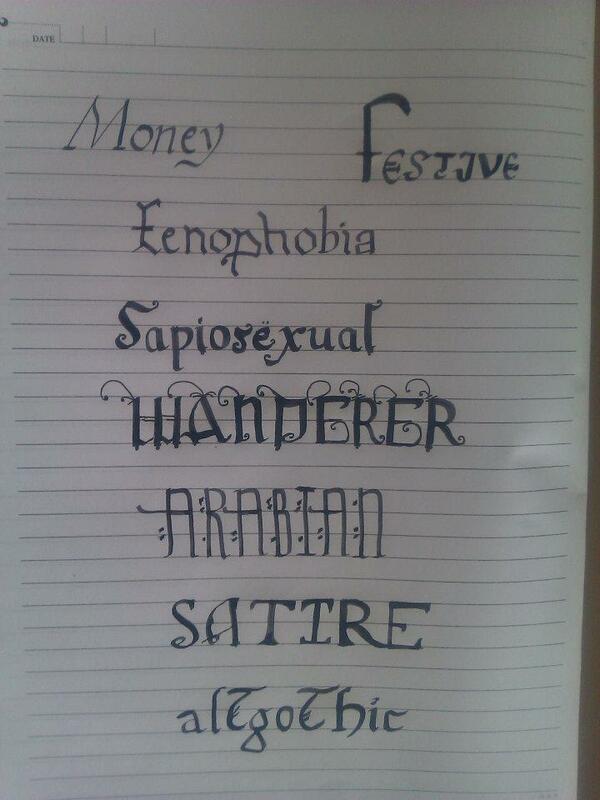 I hardly paint these days and the ink in my calligraphy pens has dried due to lack of use. The blog receives less attention. In fact, so does social networking in general. Except Twitter, because it is convenient to access on the move. And being social with anyone except those in college has taken a back seat. I really hope my friends outside college will understand. But then, would I be comfortable not working so hard in an important academic year? I have chosen to study something I love and dedication is probably not questioned on those grounds. But I have to deal with a lot of people these days, whose general level of pea-brain-ness appals and disappoints me. Besides that is the fact that, perhaps I need better time management. Also, not all is lost. 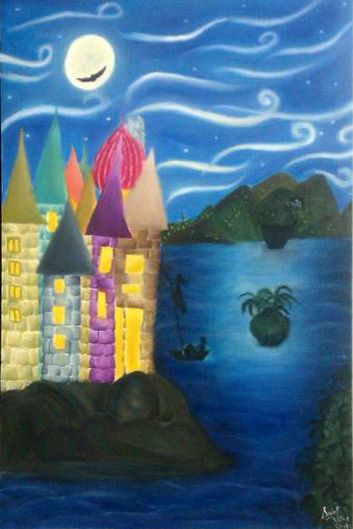 For example, even though slowly, I did complete the painting for my room, “The Royal Escape“. I am also able to try some new fonts each weekend. And lastly, I do get new insight regarding psychology each day. I will have a career in this field someday, and this is definitely a start. Besides, this hectic year will be over before I know it. And there is also the College trip to Kashmir. Maybe I will enjoy it all the more because of the being busy for so long? 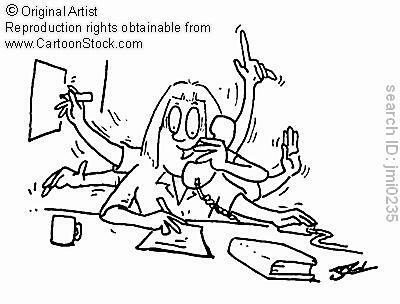 Who knows, maybe busy-ness is bliss! ?